A new fresh looking website does not need to be complicated or costly to implement. Using WordPress templates, I can create a website to your budget. Each site package comes with a free optional blog page. These packages are not carved in stone and can be changed to meet your business objectives and budget. These packages are designed to provide you with an indicative pricing structure and include basic training so you can update your website. Managed setup of domain registration, hosting and eCommerce platform. I recommend Shopify but can work with other if they better suit your business. 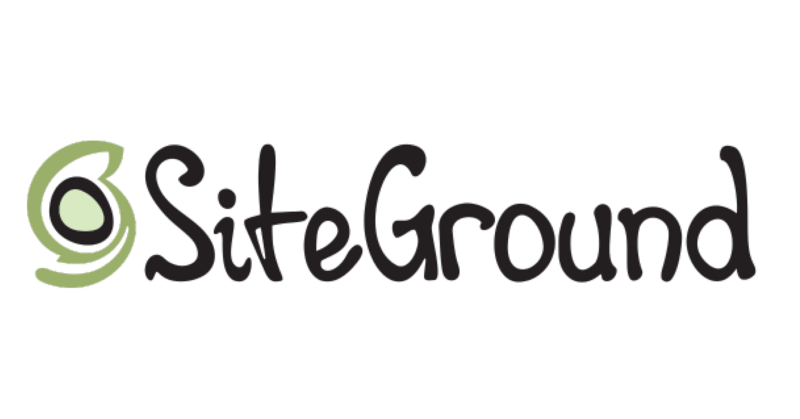 For these I work with Site Ground and highly recommend them to our clients. For clients who want to run their own online store I recommend Shopify or Woo Commerce. I can handle the set-up, design and training to get you up and running and then work with you to get the very best from your investment. Woo Commerce, in particular, can be a very cost-effective way to get started with eCommerce transactions such as selling digital downloads such as training guides or booking tickets for events. It integrates perfectly with PayPal and I can have this up and running for you very quickly. Woo Commerce is developed by the company behind WordPress and integrates well with WordPress. Website design, hosting & SEO by Linda Garrould of Norwich Norfolk.